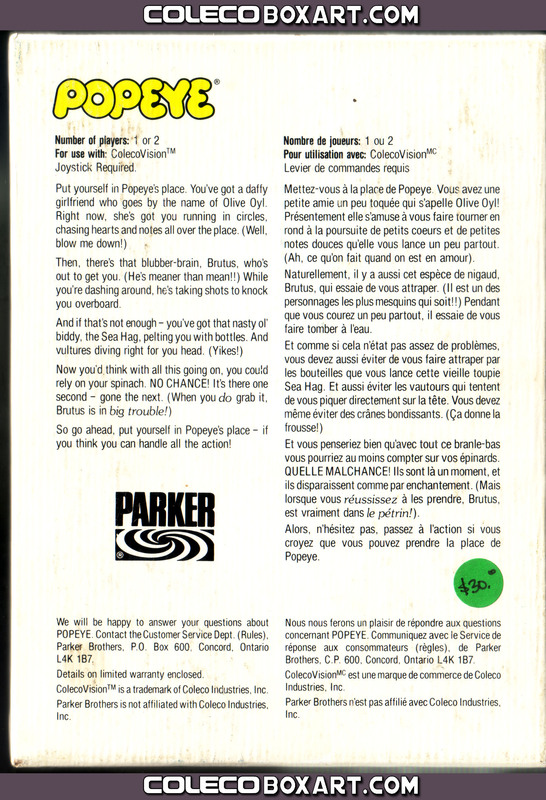 Scanned by Ikrananka. 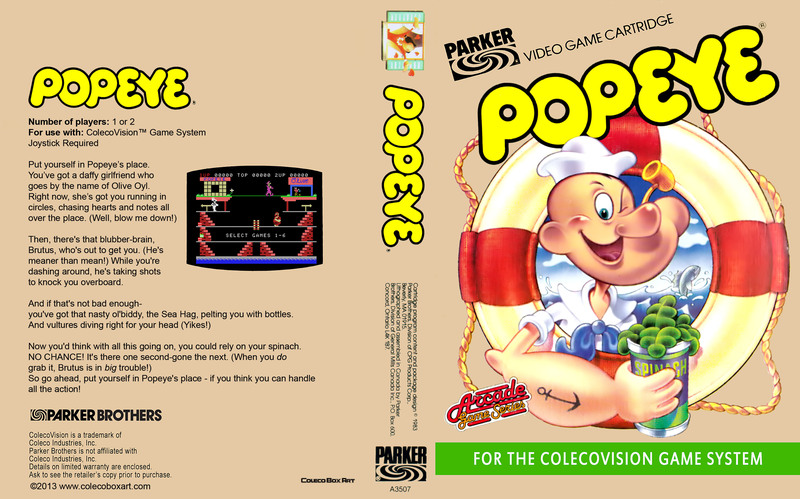 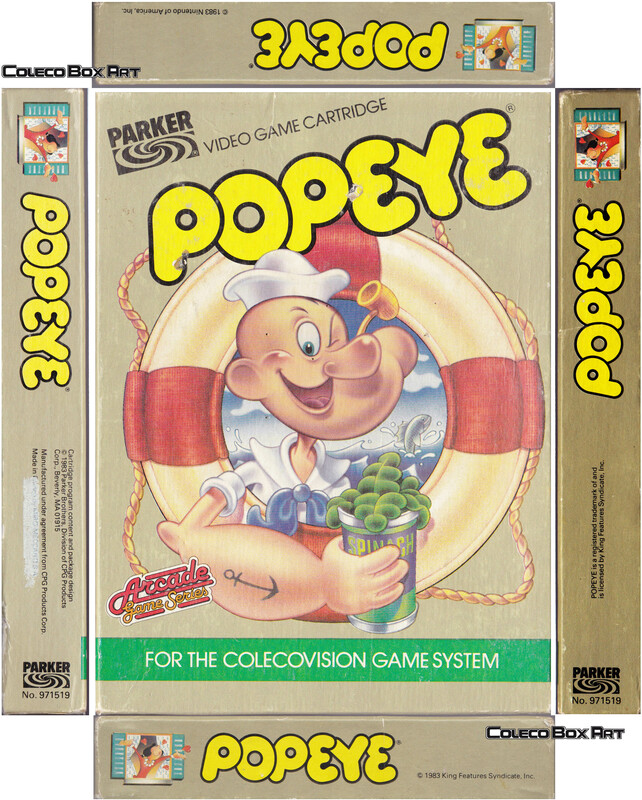 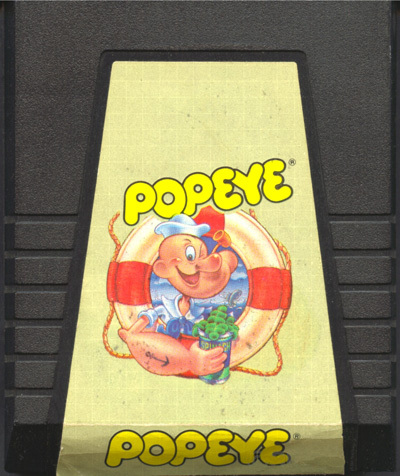 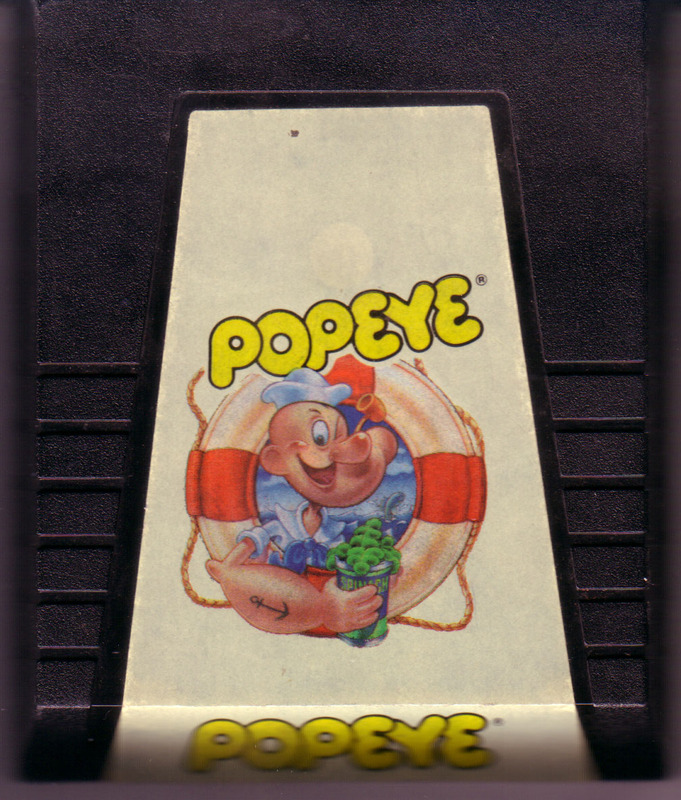 Note that the front of the manual, cart and cart label are all identical to the US versions. 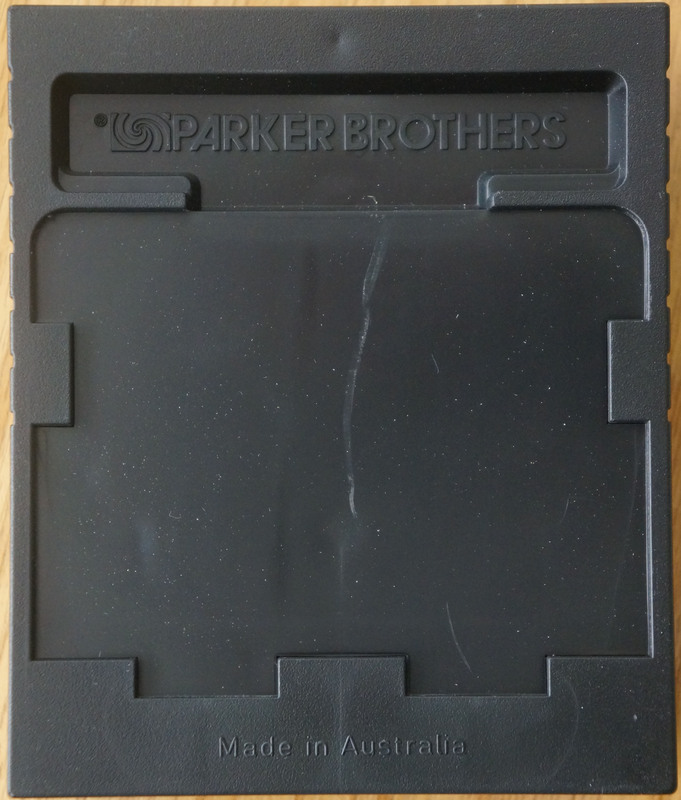 However, the rear of the cart has “Made in Australia” molded into it. 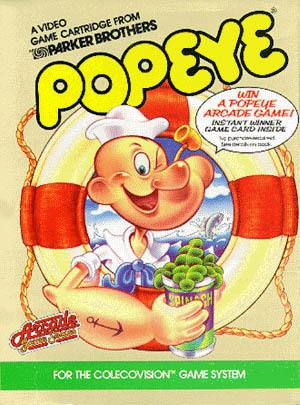 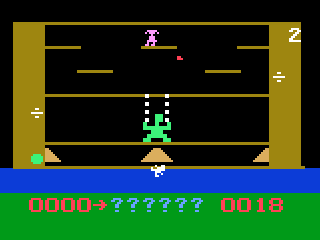 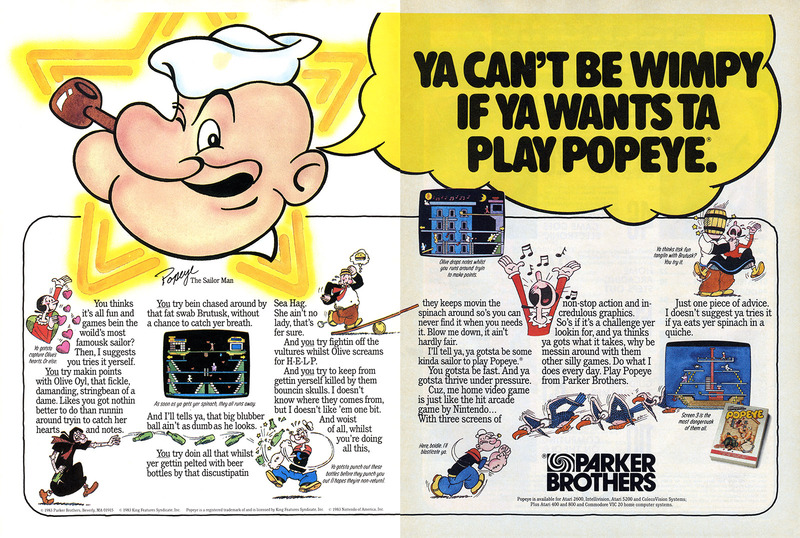 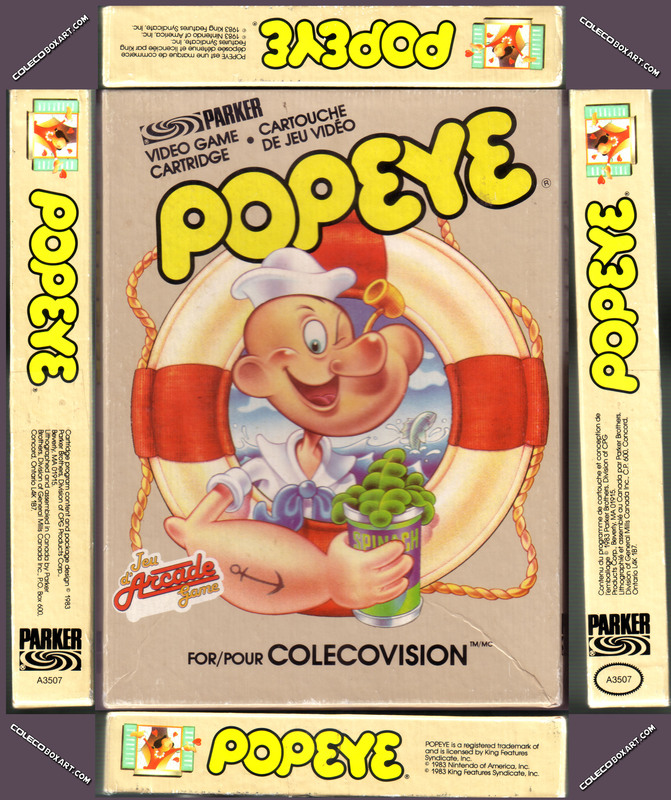 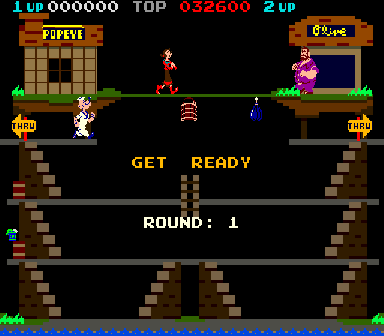 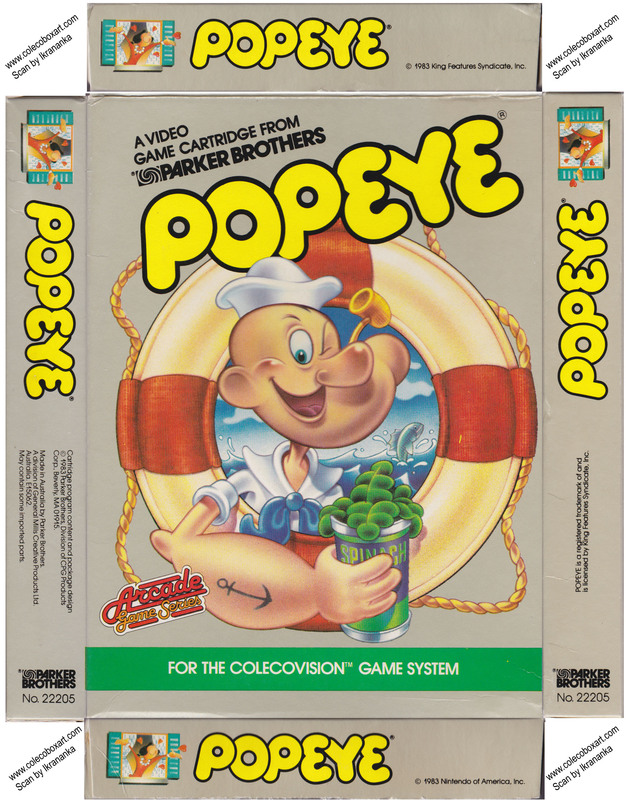 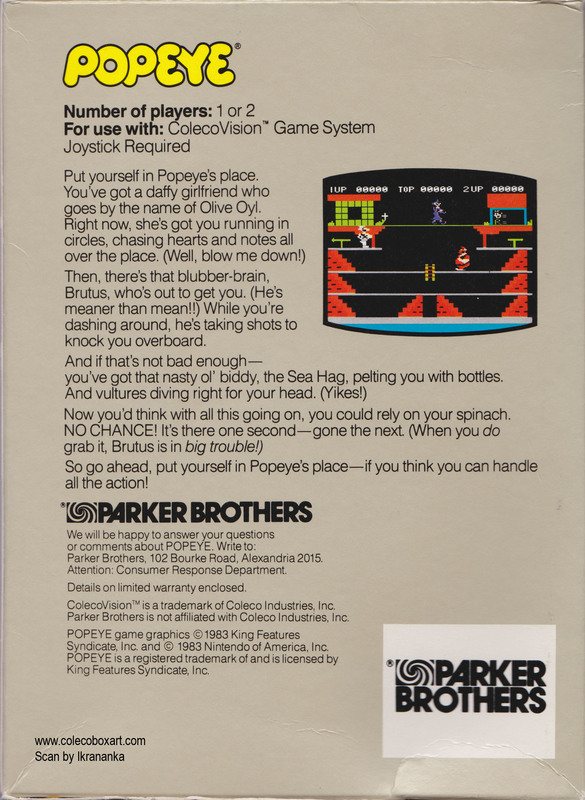 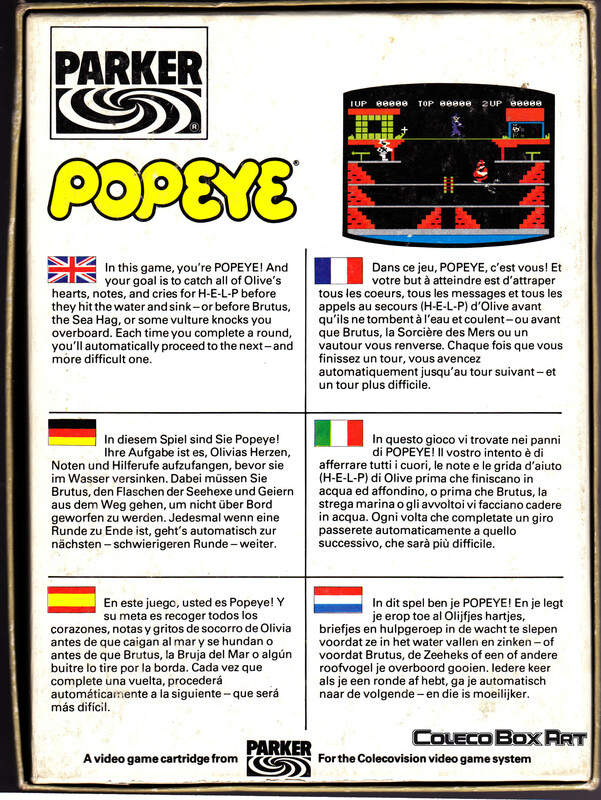 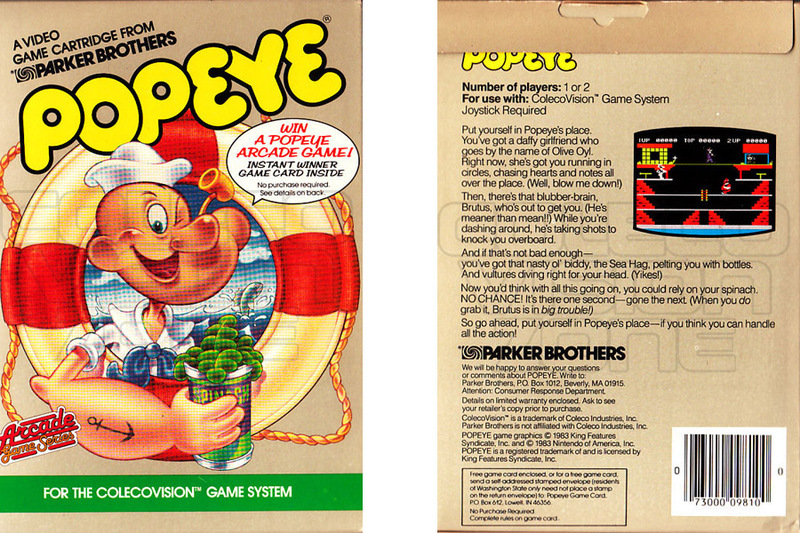 Port of the Nintendo's arcade game released in 1982.